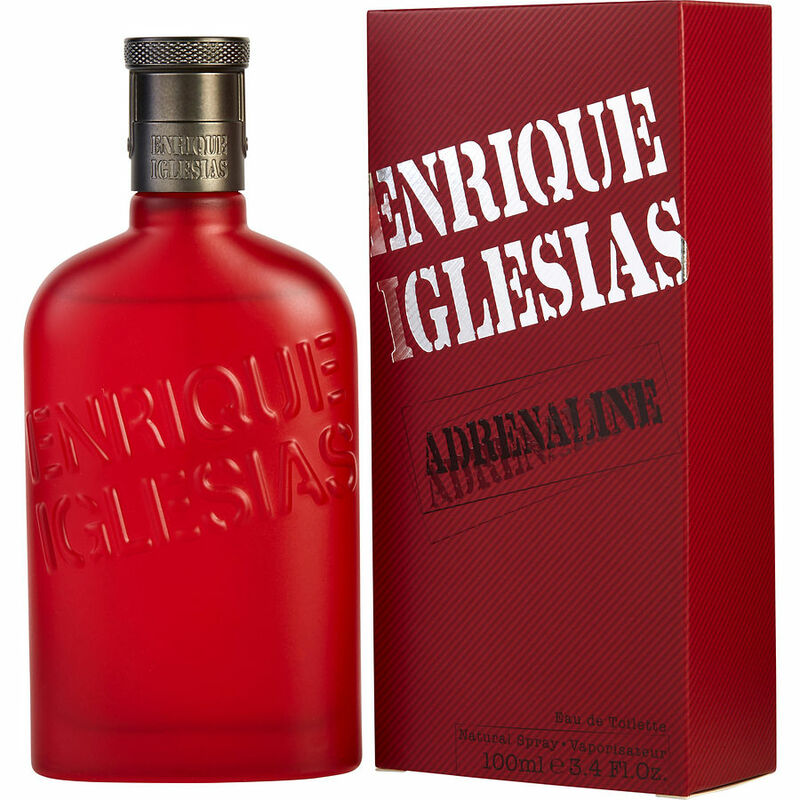 Enrique Iglesias - Adrenaline It is clear that this has been highly under-rated, but I think this actually one of the top 10 scents out there when it comes to men’s cologne. First off, it is long lasting and that is wonderful thing in my book. It is very balanced and very pleasant to the senses. Also it is very unique and distinct and I put it up there with Cool water, escape and polo red; I think it’s high caliber stuff. Awesome! It smell so good, great for all man, specially if u looking to make a good impression on someone..